“…….WOW! …. 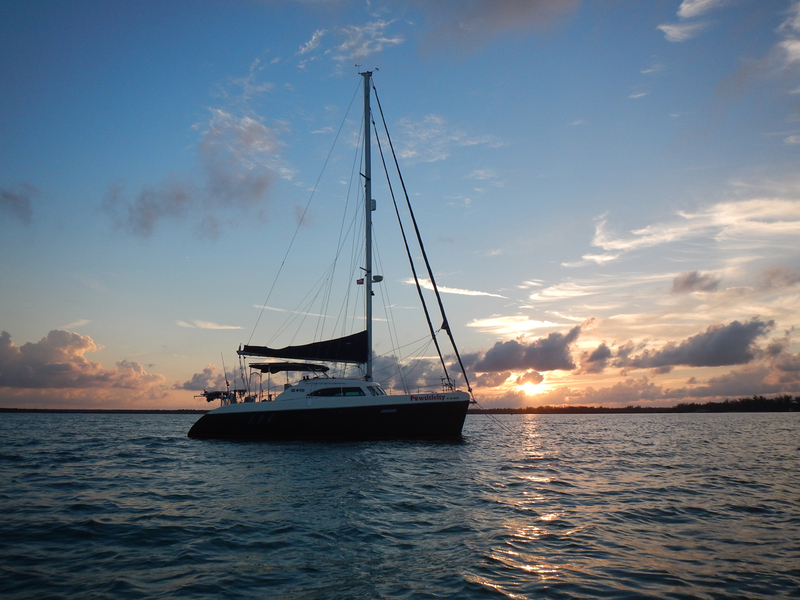 What a wonderful experience we recently had searching for our first catamaran! My wife Lisa and I decided after several years of preparation, that we wanted to sell everything, hop in our truck and fifth wheel, leave Texas and head to Florida to start our search for the perfect catamaran. We just wanted to get away and sail to every island we could. The hard part wasn’t that we did not know how to sail, but that we knew nothing about buying a boat. That is where we lucked out with meeting Terry Grimbeek in February of 2018 while visiting Just Catamarans. We knew when we started looking this past December that we wanted Terry as our broker. We have had a great rapport with Terry from the beginning. He listened intently to our wants and wishes, then tried to find the cats that matched those desires to our budget. We looked at several boats on both sides of the Florida coasts, and some more than once. Every time I had a question, he would find the answer. 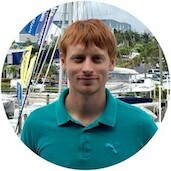 With us being newbies, his sailing knowledge was invaluable in looking at the various sail plans and rigging. I like the way he would not waste our time looking at boats that were not suitable for us or needed too much in the way of repairs. Due to the high moral and business ethics that Just Catamarans practices, we never felt like we were anything but safe VIP’s. During the process of shopping, and buying, Terry provided me with a list of financial advisors, surveyors, documentation and closing companies that really helped us. We have become good friends with Terry and his lovely wife and enjoy visiting when they can.